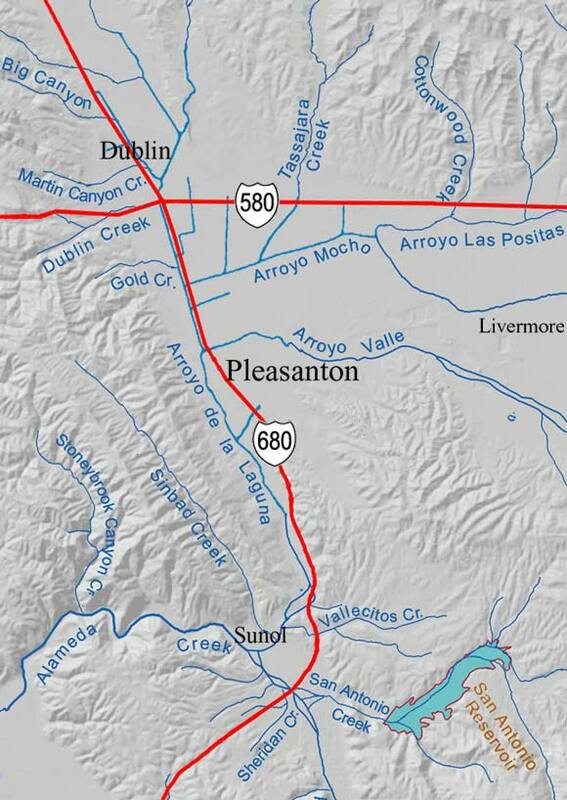 Two major tributaries combine to form the main stem of Alameda Creek. 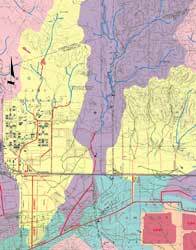 These tributaries are Arroyo de la Laguna and South Fork Alameda Creek.Of course, each of these two tributary streams are in turn fed by many smaller tributaries. 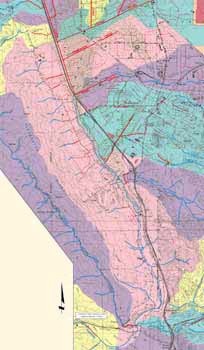 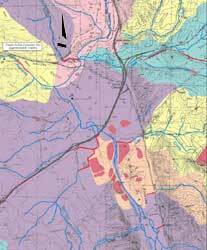 This page has links to high-resolution maps of the creeks of the northern end of the Arroyo de la Laguna watershed, around the cities of Pleasanton and Dublin. 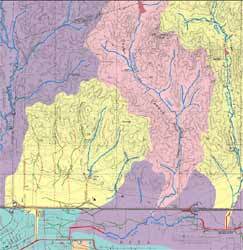 Tributaries on the eastern and southern ends of this watershed are only represented on a low-resolution, regional map. 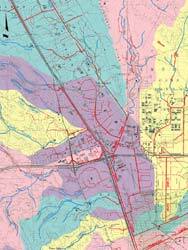 or click on the individual maps in the array below. 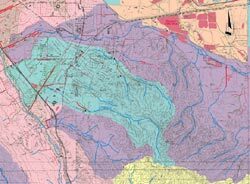 Watershed Maps, click to enlarge.